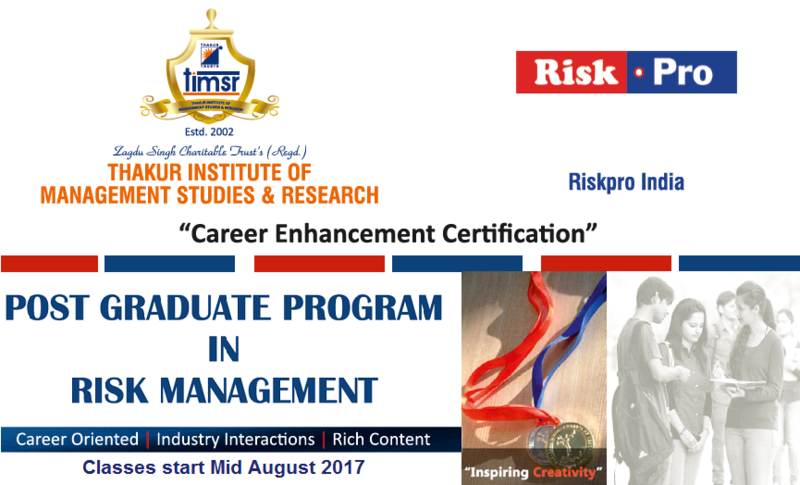 Riskpro is proud to announce its partnership with TIMSR to provide a three months (and extended six months) Post Graduate Program in Risk Management in Mumbai. 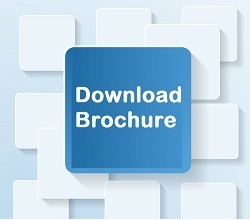 Please email info@riskpro.in for more details. One third of total sessions will be taken by Chief Risk Officers, Head of Audit, Head of Treasury and other senior level professionals from well-known companies/ banks and insurance companies. This Industry perspective will deepen your learning and enable you to apply these learning in practical world. Duration - The duration of the course is 40 hours’ classroom training spread over six months. Each week has about one to two classes totaling to 3 hours each week. Duration takes into consideration overall learning of the students.